Found something you want to buy on Amazon but you’re waiting for the price to drop? 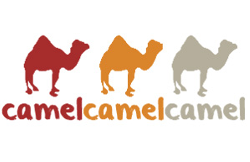 You should try CamelCamelCamel. It’s been named one of the best price tracking tools on the internet. CamelCamelCamel gives you access to price history charts for the products you want to buy and you can set up alerts for when prices change. There’s even a browser plugin (Chrome, Firefox, Safari) so you don’t have to leave Amazon. Want to create marketing videos but you don’t know how to use video editing software? 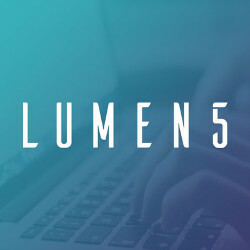 Lumen5 can transform your blog posts into videos using a simple process. In minutes you’ll have videos that you can post on your website and share on social media. I should note that the video authoring process is guided by artificial intelligence that is still improving so the results can be hit or miss. Regardless, it’s still fun to try this service even though it might not be perfect yet. Luckily it’s free!